Young athletes from areas hit by the earthquake and tsunami which devastated parts of Japan in 2011 are to be invited to next year's Olympic Games, the Tokyo Metropolitan Government have announced. It is all part of ensuring the event lives up to its billing as "the reconstruction Olympics". 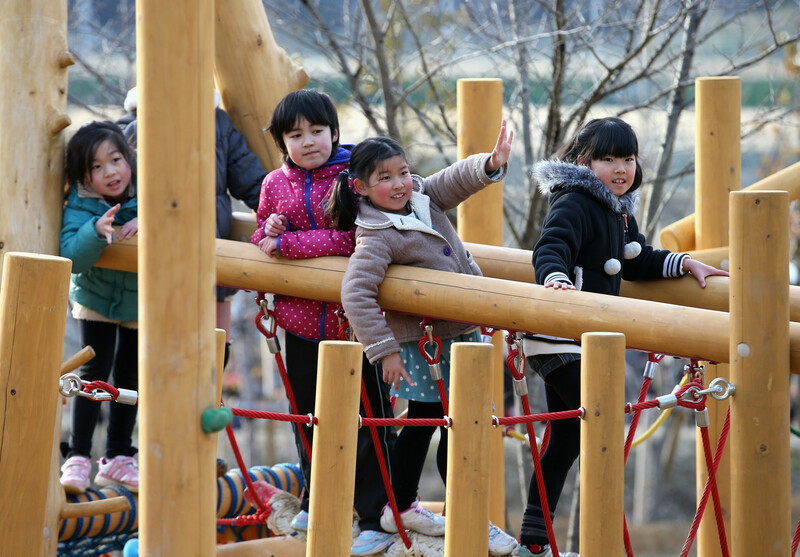 The youngsters will be from the Northeastern prefectures of Iwate, Miyagi and Fukushima, the areas hit hardest by the March 2011 earthquake and tsunami, and from Kumamoto Prefecture in southwestern Japan, which has suffered from severe earthquakes, Japanese agency Kyodo News reported. The Metropolitan Government is hoping the young athletes will have the opportunity to watch the events, meet some of the competitors taking part and also interact with the volunteers working for Tokyo 2020. The plans are expected to be drawn up in cooperation with the Japanese Olympic Committee. Other plans to help commemorate the "Great East Japan Earthquake", as it is known in Japan, include planting trees from the four prefectures around the volleyball venue, Ariake Arena, as a symbol of the reconstruction. "We have been pushing forward with projects that will proudly represent the name, reconstruction Olympics," Tokyo 2020 chief executive Toshirō Mutō told Kyodo News. Other ideas being discussed by the Tokyo Metropolitan Government and Tokyo 2020 include a special event to demonstrate the safety of goods from the areas following the nuclear disaster in the prefecture. Proposals to help mark the disaster already announced include using recycled aluminium from temporary housing in Fukushima to make the Olympic Torches for Tokyo 2020. The Japanese leg of the Torch Relay is also set to begin in Fukushima on March 26 next year with the Torch also visiting Iwate and Miyagi, two other regions badly hit by the earthquake. 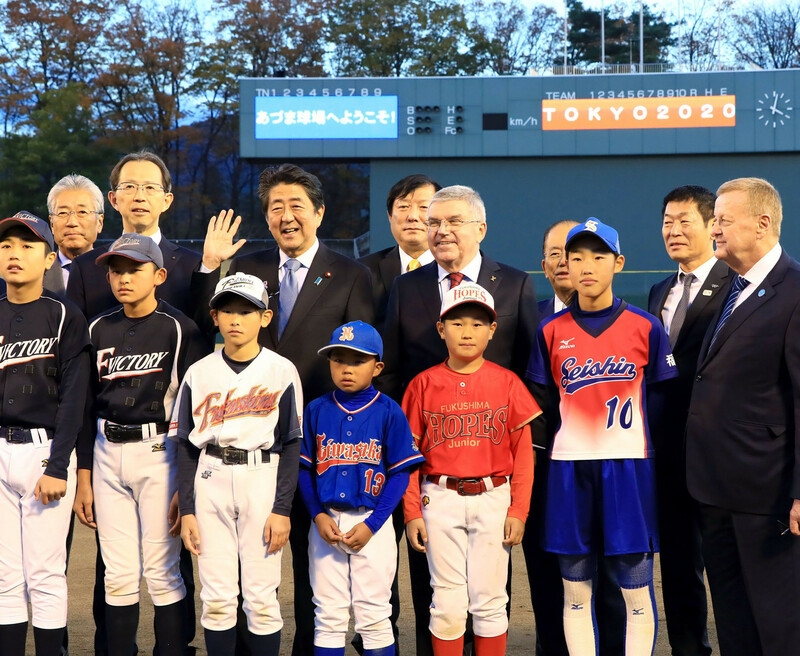 A total of six softball matches and one baseball game are also due to be staged during Tokyo 2020 at Fukushima Azuma Baseball Stadium.